Celine Dion, Aretha Franklin, Shania Twain, Gloria Estefan, Mariah Carey… Lady Gaga. Stefani Germanotta is the latest pop diva to play the MGM Grand Garden Arena, the famed Las Vegas venue known for big names, big crowds and big spectacles befitting its prime location in the glitziest place on earth. America’s Playground will get a taste of Mama Monster’s own brand of outlandish fun next winter. The combination of over-the-top venue and performer is a match made in beglittered heaven, granting Gaga the chance to test her Poker Face where the experts play. 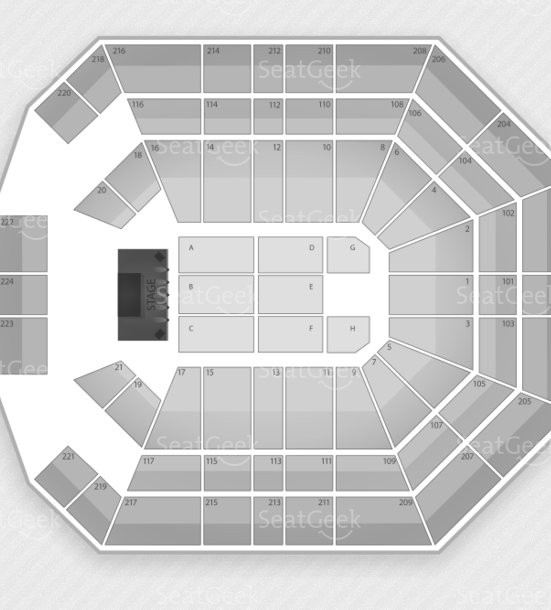 It’s a matchup not to be missed, so keep scrolling for Lady Gaga at the MGM Grand Garden Arena tickets, the venue’s seating chart, and more info on the Nevada stop of Gaga’s Born This Way Ball Tour.